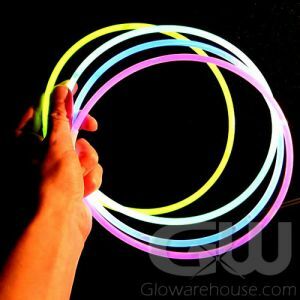 - 50 pcs Assorted Color Glow Bracelets! 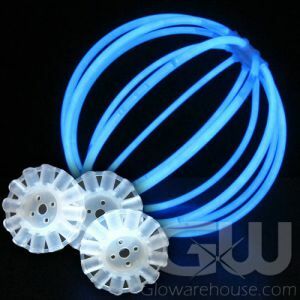 - 8 pcs Circular Glow Lantern Ball Connectors! 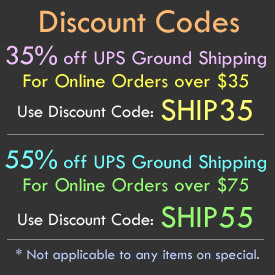 - 50 pcs Regular Bracelet Connectors! - Make Glow Lantern Balls and Your Own Creations! 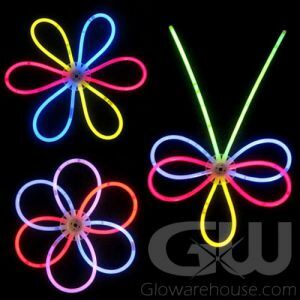 With the Assorted Color Glow Stick Craft Connector Kits you can create colorful fun glow ball lanterns, flower shapes, fun designs and your own imaginative shapes and creations! 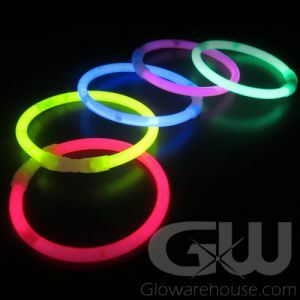 Each kit comes with 50 pieces of Assorted Color 8" Glow Stick Bracelets - 10 each of Blue, Green, Pink, Red and Yellow, plus 8 pieces of the Glow Ball Lantern Connectors and 50 pieces of the Standard 8" bracelet connectors. It's like a cool kit of glowing tinker toy! The connectors all fit our Standard 5mm 8 inch Glow Bracelets, and Glowarehouse.com only sells Duralume brand glow sticks, so you know they'll work! 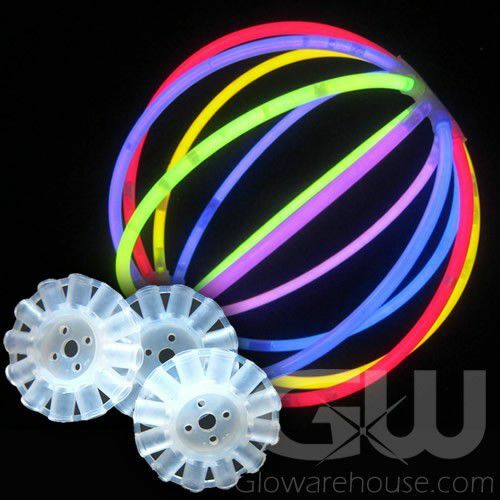 Glow Bracelets are totally waterproof so the lantern glow balls will work just fine at glow in the dark pool parties! Make your own fun glow crafts and decorations at birthday parties, outdoor events, camping, Christmas or Halloween. 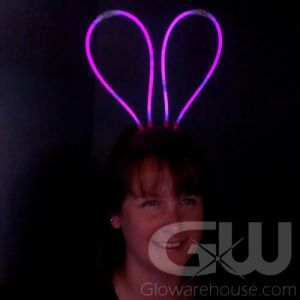 Get crafty with Glow at Glowarehouse.com!